When I started up my plot at our allotment site it was a grassy field with baling twine outlining plots. Everyone was a beginner and the enthusiasm was thick in the air. It had taken hard work and determination to get the site going and everyone was excited to finally start. That first year the grass was turfed away from many of the plots and gardens started taking shape. I was so excited to be a part of it. Within about 18 months I found myself graduated from newbie allotmenteer to association secretary. I’ve held that role for seven years now. Within that time I’ve unfortunately seen 90% of the people who started up that first year leave. In the time since then I’ve witnessed half of all new gardeners throwing in the spade within two years. After watching folks come and go, I have an idea of what their challenges are and have advice that might keep beginners passionate about growing. It sounds ridiculous to grow things that you and your family won’t eat but it’s amazingly common. Whether it’s brussels sprouts or turnips, make sure you’re not wasting space and time growing veg that’s just going to be wasted. Every year I see so much food being wasted at our site. Cabbages left to rot and swedes and beet root swelling to massive sizes and becoming too woody to eat. Look at your recent shopping list, think about your favourite recipes, and make a to-grow list based on what you know will get eaten. You decide what you’d like to grow and get a hold of your seeds. Clearly stated on the packet is a sowing time which may stretch across two or three months or could even say can be sown year-round. 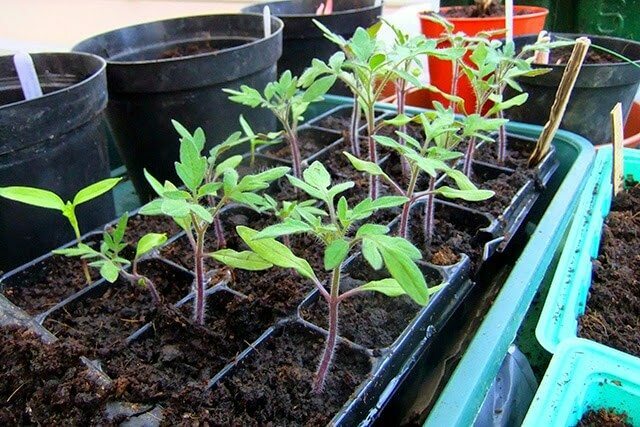 As a beginner you’ll want to get those seeds growing and start sowing them at the absolute earliest time. Can be sown March-May? You might be tempted to put them in the soil on March 1st. If they don’t grow due to it being too cold you’ll be sorely disappointed so check to see if there is information on sowing times for your Hardiness Zone and find out when the right time to start sowing outdoors will be for you and your soil. Here’s more on the earliest time you can sow seeds. Take advantage of succession sowing. All this means is that instead of sowing all the seeds in your packet at once, that you sow a little every few weeks. 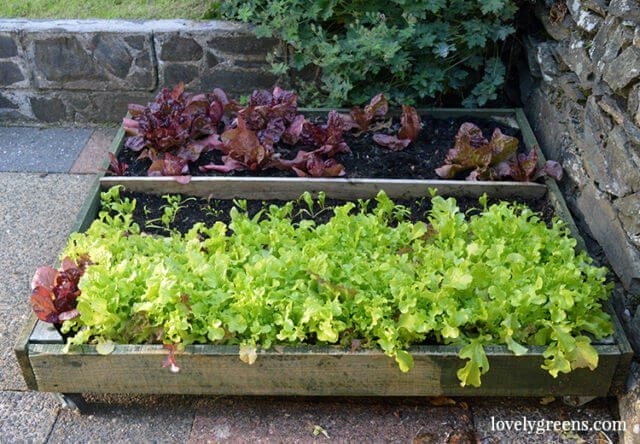 Think of sowing a long row of lettuce and watching them all grow beautifully and then mature all at once. You’re not going to get through it all before they start bolting. This is a mistake I’ve made myself and you can’t imagine how sick you’ll be of eating salads, spinach, zucchini (courgettes) or anything else. You’ll be giving your hard earned harvest away because it’s just not possible to take another look at it. Try to sow little and often for crops that don’t store well or that you’re not planning on preserving or freezing. When I first started gardening I completely ignored the use of mulch. Mainly because I didn’t understand it and why it’s important. Mulch is any organic material that you lay directly on the soil to feed it with nutrients, protect it from erosion, stop weeds from sprouting, and to lock moisture in. If you don’t use mulch then your garden and back will probably suffer for it. I see it all the time in our allotment. The mulch you use will be different based on your climate. Various types include straw, mushroom compost, garden compost, sea weed, cardboard, and well rotted manure. I tend to use the latter for most of my gardening because it works in my wet and cool climate. One year I tried using straw, popular in drier climates, and ended up with about a million slugs making themselves at home underneath. Ask gardeners in your area what they’re using and begin with that. Last year I started no-dig gardening, which means not digging the soil at all and using lots of mulch. It was my best gardening year ever. I did less weeding, watering, and work, and my harvests were better than any previous one. All I did was lay a couple inches of compost on the soil and plant directly into it. Each autumn I’ll continue to add a couple more inches of compost and that’s it. You can even sow carrots directly into compost laid in this way and they will not fork. This is how I started my current plot. 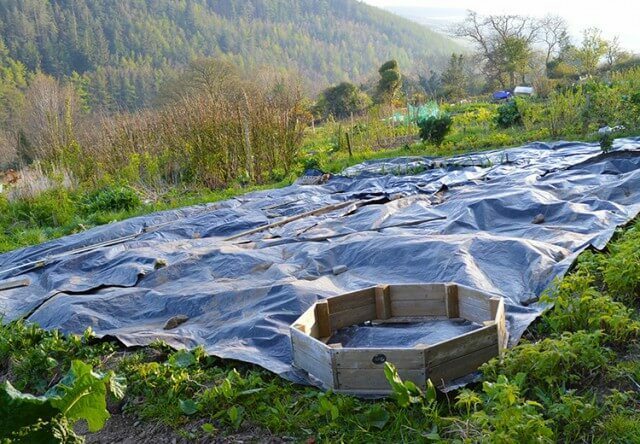 Solarizing it with black plastic killed weeds without having to use harmful chemicals. 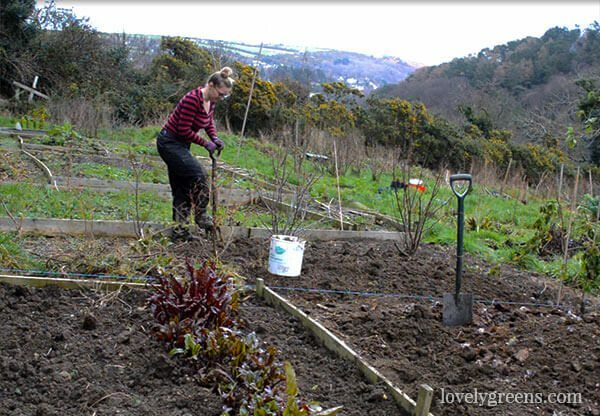 If you’ve taken on a neglected plot, or are starting from scratch, the beginner will often try to clear it by hand. It’s back-breaking work and honestly, it’s a lot better to use weed suppressants and mulches. You can reduce the amount of weeding you’ll need to do by stopping weeds from growing in the first place. 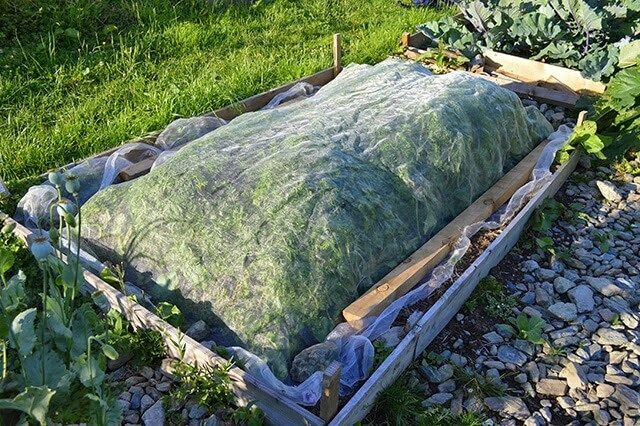 The best and most eco-friendly way to do this is by using compost, seaweed, natural fiber carpets, heavy duty plastic sheeting, and other weed suppressant material to cover the soil. If your garden only gets partial sun then you might have to grow edibles that will tolerate lower light conditions. On the other hand, you could have a plot that receives sun all day long but it’s exposed to high winds and other environmental challenges. Find out which direction your plot faces, how much sun it gets, if there are any possible frost pockets, and if you need to build wind breaks before you start planting. A little prior planning can make the difference between a disappointing harvest and a bountiful one. Pests and weeds will be different from site to site and understanding what you’re up against will be key in succeeding at growing your own. The best thing to do is when you begin gardening is to ask your neighbours about what they’ve been dealing with. Also ask them about their most successful ways of combating weeds and pests. You can then do further research and find if you’d like to try a different solution. At our site there is one main weed that affects everyone – dock. The roots of this plant are long and thick and even the smallest piece can sprout a brand new plant. So imagine what happened when a few of our new members decided to rotovate their plots. Their entire patches soon became infested with this tough weed leading to plot abandonment. Not the best outcome for either allotmenteer or allotment association. A personal challenge of mine over the years has been combating Carrot Root Fly, which is a fly that lays eggs on the ground at the base of carrots. The larvae, when hatched, burrow through your carrots making them completely inedible. I found that laying Enviromesh over the top of my carrots is extremely successful in keeping these pesky insects away from my crop. Soil consistency and particle types are described as ‘Clay’, ‘Chalk’, ‘Loam’, ‘Silt’, ‘Sand’, and ‘Peat’ and each of these will have attributes that describe how free draining and nutrient rich the soil is. You can find out what type of soil you have with a Soil Test Kit and by having a look at the soil itself. If you find that you have challenging soil, you can amend it by adding Garden Lime and Mushroom Compost to neutralise acidity. 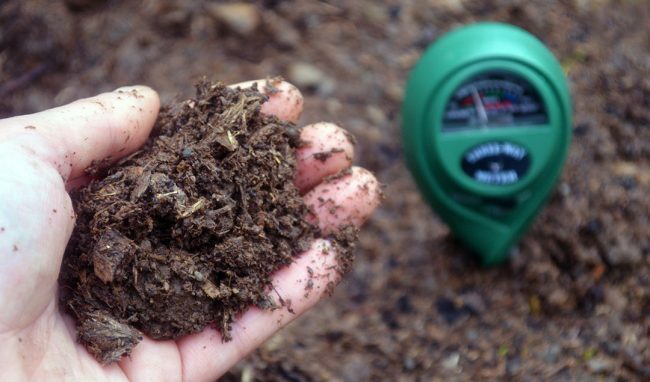 You add higher acidity manures and compost to your soil to make it more acidic. To reach your idea soil type may take years so the alternative is to build raised beds and fill them with soil and compost that reach your (and your crops’) expectations. No-dig gardening, where you simply lay mulch on the soil, is often all you need to do to have great garden soil. It’s all about feeding and protecting the soil and as a result you’ll have bountiful harvests. A book I recommend on the topic is Charles Dowding’s No-Dig Organic Home & Garden. Perennials are plants that regrow again every year and so require less work and time. 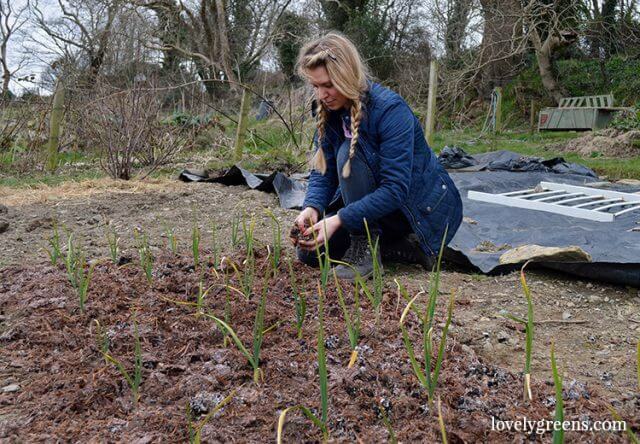 I actually don’t grow spring onions any more because I discovered Welsh Onions which are like giant chives. They can be used as spring onions, taste virtually identical, and you can rest assured that they’ll come up year after year with very little interference from you. 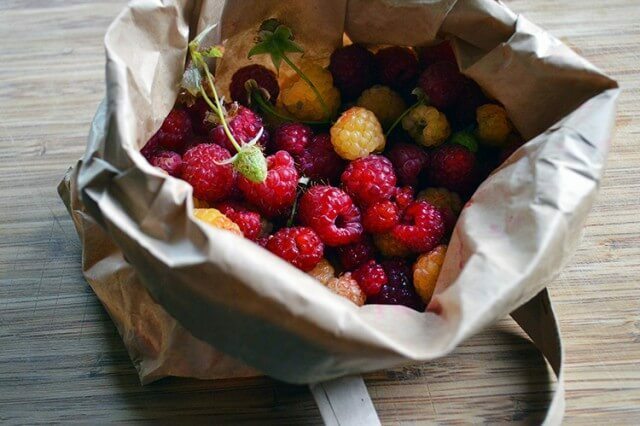 Other perennial vegetables and fruits you can grow in a temperate garden are asparagus, raspberries, and rhubarb. These are my top 7 favourite perennial veg. I’m guilty of this one too. 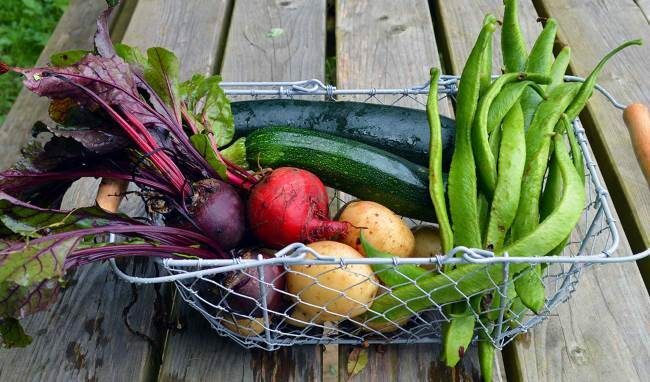 You head to the allotment or into the garden and end up spending a full day digging, weeding, tidying, and planting, and by the end you feel so proud of the work you’ve done — though your body may not function properly for a few days after. Then you get caught up in life and work and two or three weeks pass before you’re able to work in the garden again. You visit your plot and it’s like that full day of work never happened. Weeds are everywhere, your seeds don’t appear to have grown (probably because of pests), and you feel absolutely deflated. Getting into a routine of working in your garden for thirty minutes to an hour a few times a week is far better than a full eight hours every couple of weeks. You’re better able to tackle any challenges as they arise and you spare your body from overexertion. My garden started little by little. I worked a piece at a time until what it it’s become today. Sometimes when a plot becomes too much to easily take care of then I see folks giving up completely. It’s natural to want to have a large plot of land to grow on. However, unless you’re retired or don’t work a conventional job then it will be difficult to maintain. So opt for a smaller space at first and then expand after that first season if you feel you could handle more. Another alternative is to find a friend who’d like to garden with you. You could take turns working on weeding, pest control, staking, watering, and all the other tasks that contribute to a fruitful growing space. 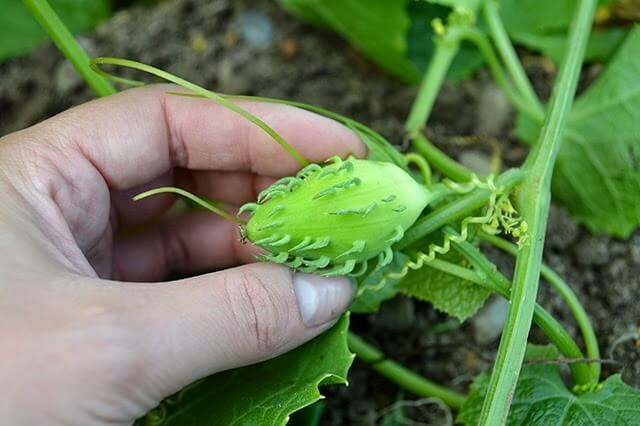 Achocha taste like a mix between cucumbers and sweet peppers. They have a lot of seeds inside that need removing but those spikes are velvety soft. 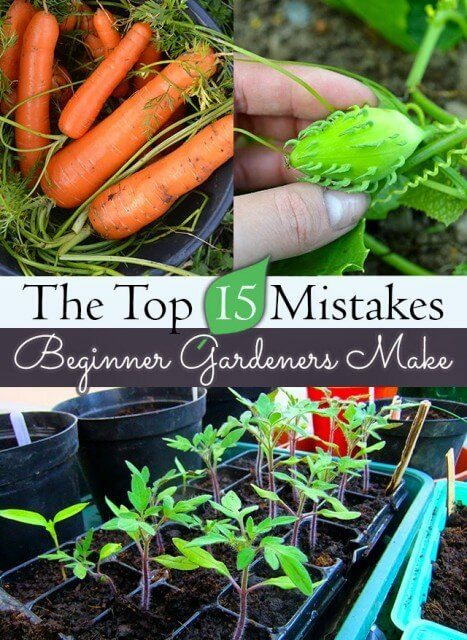 This is something that both beginners and more experienced gardeners should consider. 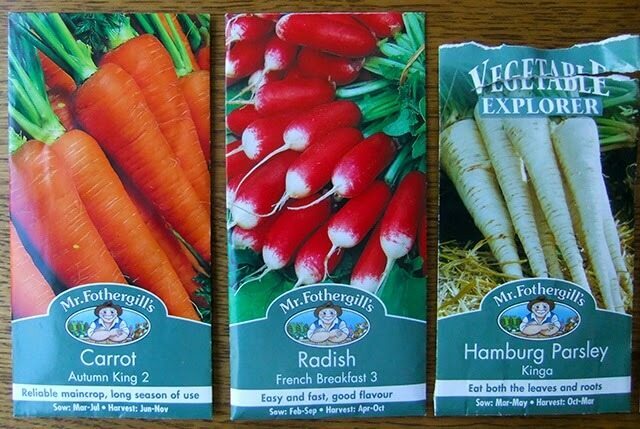 Growing tried and tested varieties and produce is great, especially if you’re growing what you like to eat. 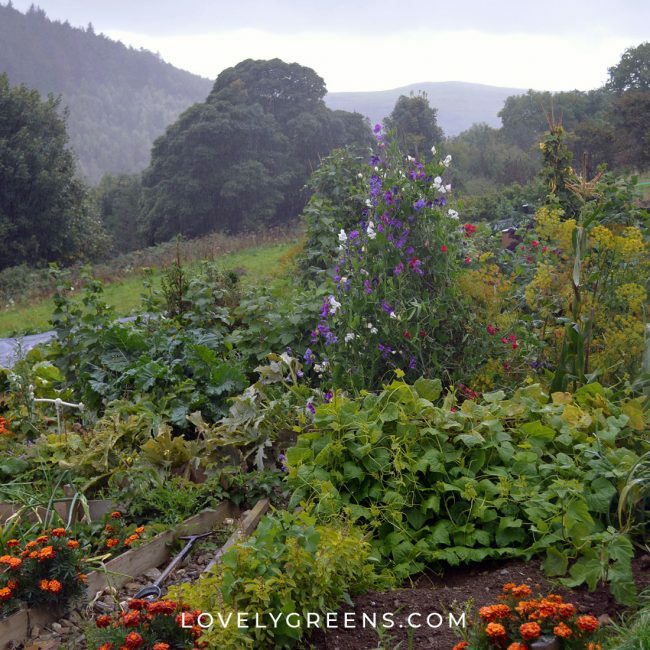 As a green thumb you have the opportunity to grow more unusual veg though. Using them in new dishes can put a bit of a spark into your gardening and meal plans. If gardening isn’t fun and creative then it becomes a chore. Experimenting with different crops and techniques can put the spark into your growing experience. Unusual varieties I’m planning on growing this year are Oca, Purple Cauliflower, and achocha. Here’s more unusual vegetable inspiration. When I first started getting into growing, none of my friends were gardeners. That meant that I didn’t really have access to other people’s experiences, advice, or help. 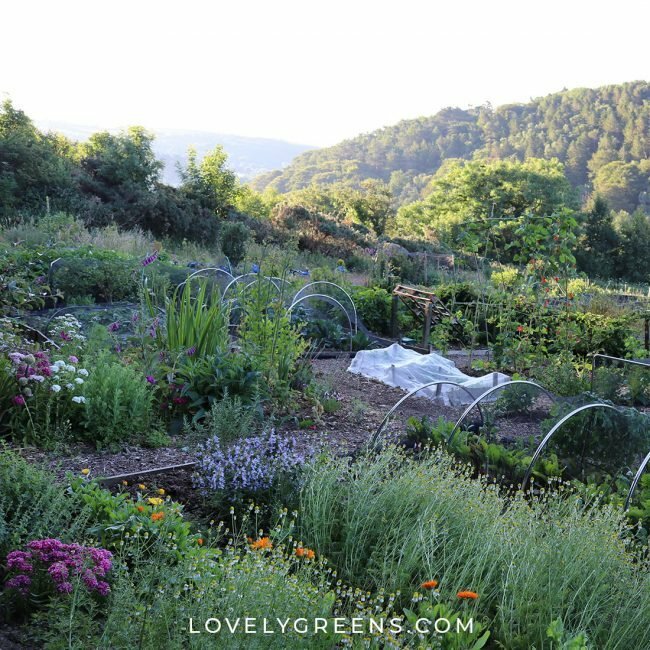 For me, starting my blog and Facebook page proved invaluable to meeting other people with the same interests and to becoming a better gardener. If none of your current pals are growers, join gardening Facebook groups, forums, and make gardening friends at the allotment. It’s amazing what you can learn from others and their own stories will help motivate you to continue growing-your-own. It so easy to go overboard on spending and before you know it you’ve spent a couple hundred pounds on fancy garden tools, gardening clothes, plants, and magazine subscriptions. If you’re aiming to grow fruit and veg to save money this can be a very bad thing. Books – look at the selection of books at your local library first. The local one here has an excellent selection and if you find a book that resonates with you then try to find a used copy of it online. 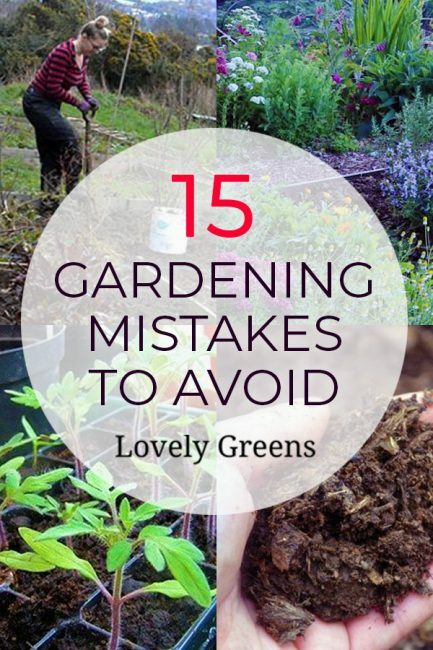 Chances are that you’re going to take it to the garden with you and get it dirty anyway. My favourite gardening reference is The New Self-Sufficient Gardener by John Seymour. I’d probably tack a wheelbarrow onto that list too but it’s not 100% essential if you have Garden Tubs to haul weeds, crops, plants, and anything else you need to your plot and back again. As for clothing, invest in a pair of durable wellies (rubber boots) and thick soled boots suitable for garden work. The rest should just be comfortable clothes you already have and that you don’t mind getting stained or damaged. 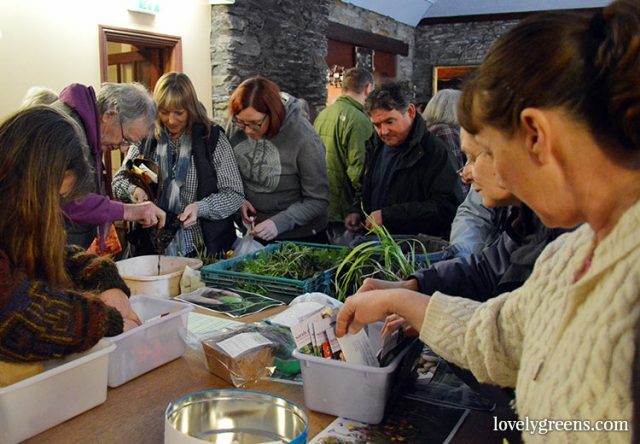 You can save a lot of money on seeds if you attend or organize a Community Seed Swap. The way it works is that everyone brings in extra seeds and swaps them against new ones. Beginners with no seeds are encouraged to come too and to leave a small donation (20p per packet) if they take any seeds or plants. If you can’t find a seed sharing event in your area there are also online seed swaps and gardening society discounts with seed companies. Every year I arrange an allotment seed order for our members and packets of seeds are often half or a third the price as you’d find being sold commercially. You can also find free seeds at seed swaps, in gardening magazines, or with friends and family. In a recent trip to see how prisoners at our local prison grow food, I found that many of their crops were from free seeds from magazines. They were also collecting seeds from kitchen scraps — all the peppers you’ll see growing in the polytunnel in the video tour were grown that way. This is where you can end up spending an absolute fortune. It’s easy to be tempted by plants in a garden centre and sometimes it’s actually more economical to buy plug plants than packets of seeds. However, each plant you buy can really add up to a lot of money and in most cases it’s more cost effective to grow from seed. Plug plants that can save you time and money include tomatoes, aubergines (eggplant), and lavender. The latter is great for attracting pollinating insects like bees and is edible too. For more cost-saving tips, read this post on Gardening on a Budget. You might feel overwhelmed, defeated, or maybe you’ve had a change in personal circumstances. Take a break maybe, consider your options, get help from friends, but just keep at it. Every year in the garden is different, and there will come a time that you really have some bad luck. Stick to it though and know that everyone encounters challenges in the garden. Try to keep yourself focused on successes rather than failures and just keep on growing. So glad I found this website. It is full of information of real interest, clearly written, and looks gorgeous. I look forward to receiving my weekly update! Thanks for the great ideas! Just starting out in our garden, got a proportion of the garden with no direct sunlight so will be certainly looking for low light veg and fruit. Strawberry plants should be replaced every three years to maintain productivity. The same goes for in the garden as it does for the strawberry planter. HOW OFTEN DO YOU REPLACE STRAWBERRY PLANTS AND WHAT KIND OF SOIL DI THEY LIKE ? They like soil rich in nutrients and moisture and appreciate top dressings of manure and compost. Mini 4 Soil Block Maker have you ever heard of these? I can add one item to your list of advise. Never let your spouse talk you into getting more plants at a nursery. This year my husband was afraid that the tomato and pepper plants that I grew from seed were too small and would not produce very well. So he was determined to get tomato and pepper plants from a nursery over my objections. I had enough of my own plants to take up all the allotted space in our garden. Of course his plants ended up getting the tomato cages that we had and mine went without. So now my garden is overcrowded and the nursery grown plants are taking over my garden. The tomato plants are too big and heavy for the tomato cages. I have been trying to hack through the extra foliage of the plants so my plants can get light and so I can see if tomatoes are getting ripe. I finally got him to see the damage and tangled mess his determination has caused. Next year if he wants nursery stock he can also build more beds to grow them in. It is my garden and I will never get bullied into putting more plants into the space than I am willing to put in. Great site, useful ideas. My next great project is to construct a hydroponics strawberry system in a small space approx. 100 plants. I also have over 300 bee hives hat keep me busy. Thanks for the great post. Based on our site. Don’t put up a shed, build a patio and buy a seat until you’ve got the soil right and decided you can do the work. Though if you give up it’ll benefit the next plotholder. Or just an old log will do until you figure out if it’s for you or not. 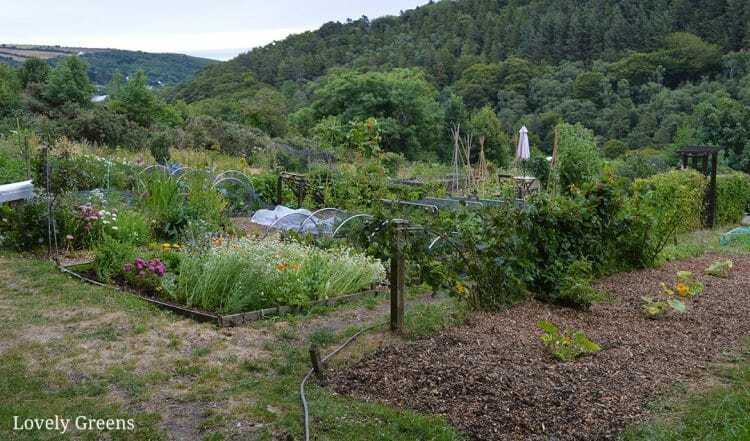 To be honest, a lot of our allotmenteers give up and leave their tools in our communal shed when they go – sheds aren’t permitted on site (planning permission issues) but I’m sure there would be some of them too. A brilliant round up of potential pitfalls, it should be compulsive reading for newbies and disenchanted gardeners. Having friends that garden is essential…you can trade ideas, seeds and have trusted buddies to water/pick your garden when you are on vacation!